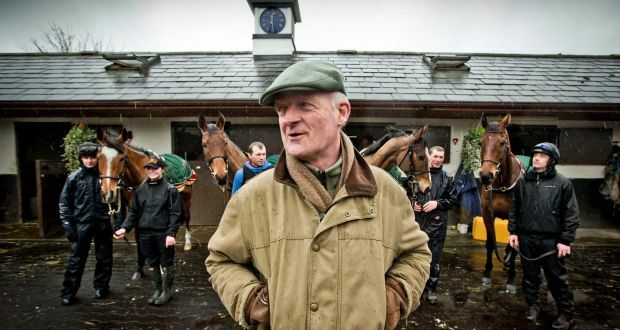 Its time for the second edition of my National Hunt Previews and it my annual Stable Preview for my favourite National Hunt trainer which is of course none other than Willie Mullins. The Preview will feature a mix of 50 of the old favourites from the stable as well as the up and coming younger horses in the yard. This is merely my opinion on where I think each horse will end up so it really is one big game of Willie Mullins Bingo. I’ve tried my best to find as much out about the current situation of each horse in regards to possible injuries and retirements, so if i’ve missed a few, many apologies.